In recent years, China ‘s leaders have taken decisive action to transform information, communications, and technology (ICT) into the nation’s next pillar industry. 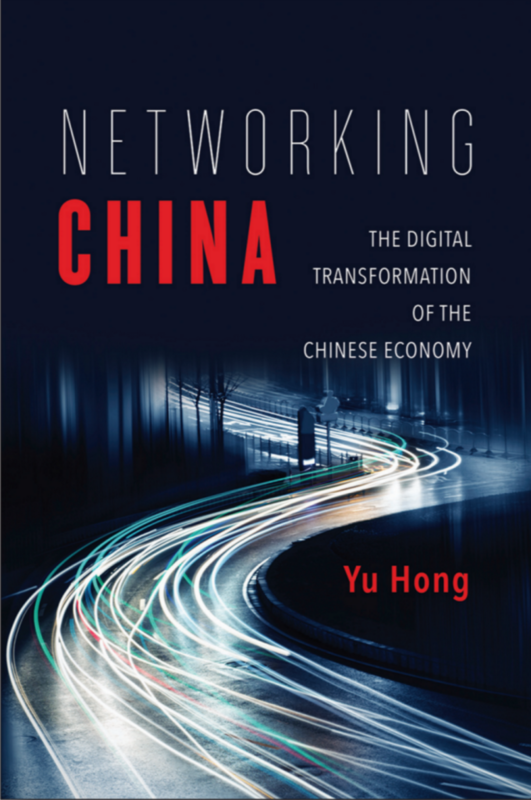 In Networking China , Yu Hong offers an overdue examination of that burgeoning sector’s political economy. Hong focuses on how the state, in conjunction with market forces and class interests, is constructing and realigning its digitalized sector. State planners intend to build a more competitive ICT sector by modernizing the network infrastructure, corporatizing media-and-entertainment institutions, and by using ICT as a crosscutting catalyst for innovation, industrial modernization, and export upgrades. The goal: to end China’s industrial and technological dependence upon foreign corporations while transforming itself into a global ICT leader. The project, though bright with possibilities, unleashes implications rife with contradiction and surprise. Hong analyzes the central role of information, communications, and culture in Chinese-style capitalism. She also argues that the state and elites have failed to challenge entrenched interests or redistribute power and resources, as promised. Instead, they prioritize information, communications, and culture as technological fixes to make pragmatic tradeoffs between economic growth and social justice. Click here to learn more and buy the book.